What? Santa now has the Apple fever? Apple has posted this new TV commercial advertising the iPhone 4S in their site Apple.com and on YouTube. In this ad you Apple focused on Siri, Santa uses Siri to help him on his busy day. In the video, Santa ask for direction to a child’s house. 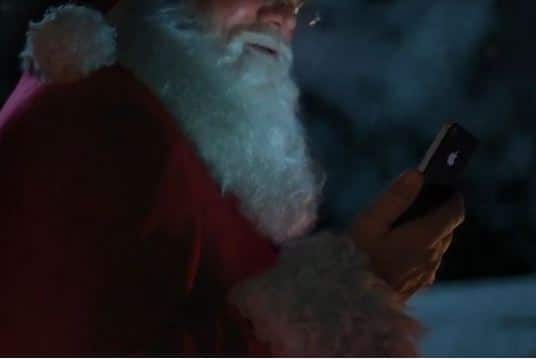 The ad also shows Santa asking Siri the weather.